Along the banks of the Port Royal Sound and perfectly situated between Savannah, Georgia and Charleston, South Carolina, you will find the historic town of Port Royal, one of the best kept secrets in the Lowcountry. 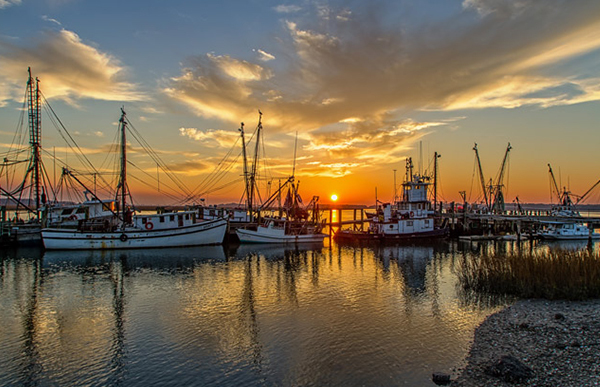 With a full-time population of more than 10,000 people, Port Royal is a delightful and blossoming community that combines a perfect mixture of genuine southern hospitality with extensive history, nature, and local attractions that appeal to coastal and outdoor enthusiests of all types. 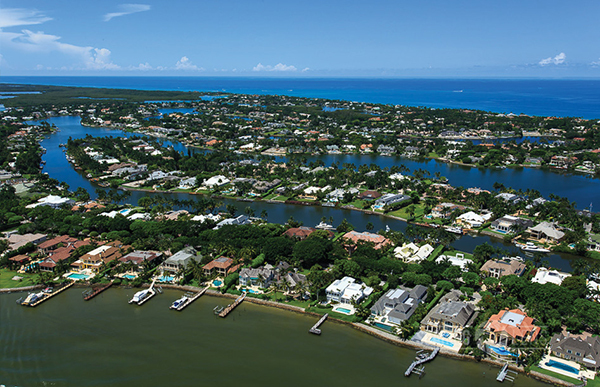 Port Royal is a town which prides itself on its prime boating, bird watching, and natural conservation efforts. 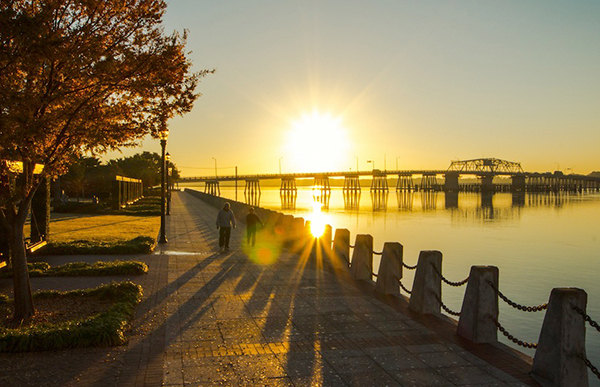 From the serene walking paths, to the historic and gorgeously landscaped streets along Port Royal's renowned downtown, visitors and residents alike will find plenty to explore, both indoors and out. Welcome home to Port Royal. Cost of Living: 5.30% below U.S Avg. 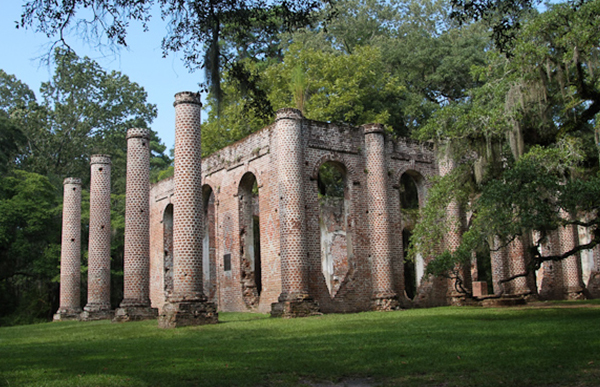 There's lots to see and do in Port Royal, SC. 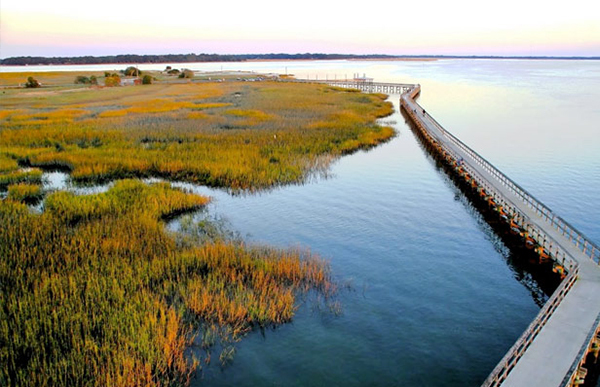 There are more than 100 restaurants in the Port Royal and surrounding area. 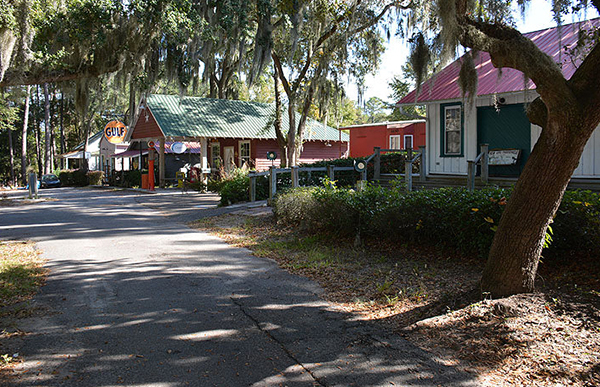 Port Royal is known for its many unique dining experiences from local fresh seafood, to authentic Gullah dishes, and all that Southern Comfort foods have to offer. This is one place that a foodie or anyone who enjoys lots of great culinary choices will love! 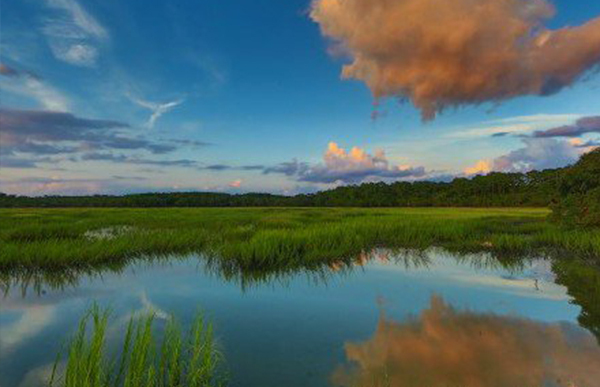 Port Royal is full of activities for all ages and all interests. 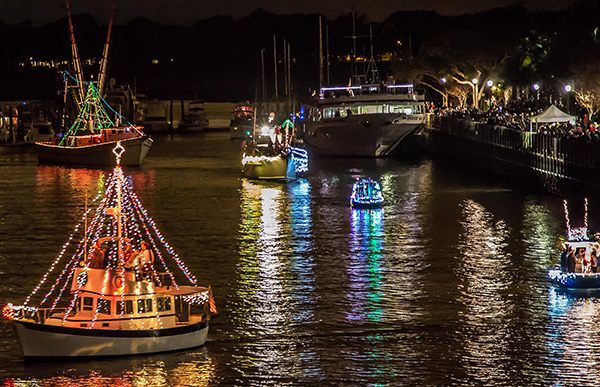 If you enjoy art and culture, Port Royal has plenty of both. 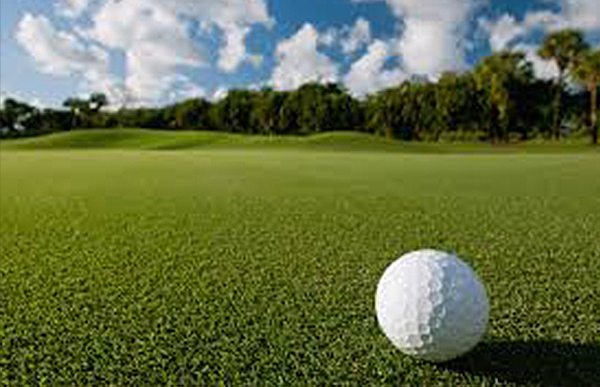 Looking for outdoor fun? Port Royal has many public parks and boat landings. 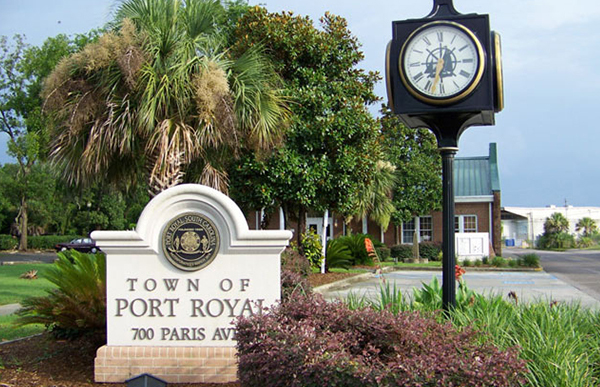 Have Questions About Port Royal?